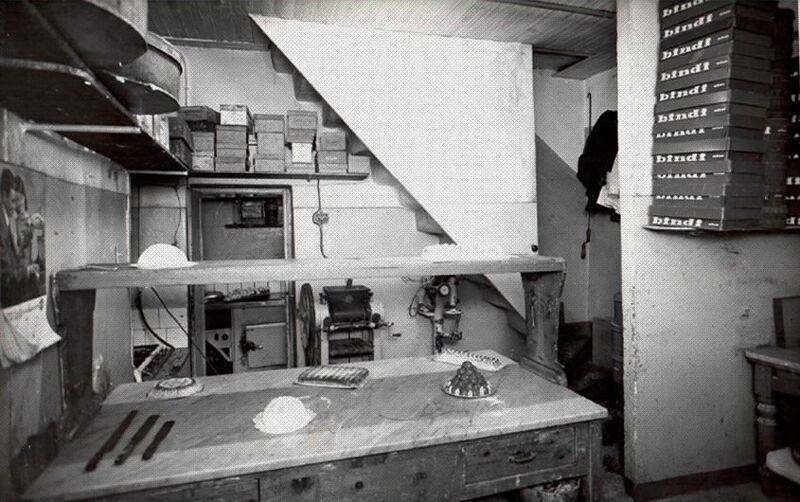 Our story begins in 1946 when talent, creativity, and a bicycle came together and elevated the meaning of dessert from a mere pastry to also a service. 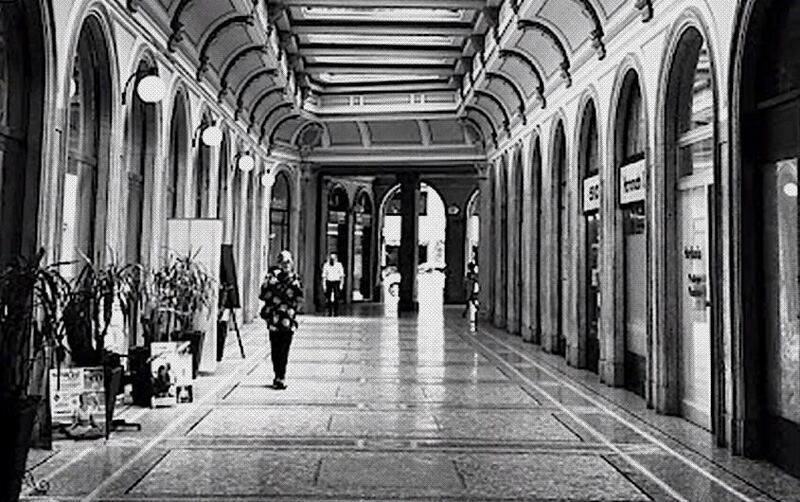 It was in 1946 that Attilio Bindi, a Tuscan restaurateur and founder of the company, came to Milan with his family and sons, Romano and Rino. They opened a small pastry shop on via Larga, one of Milan's historic streets. 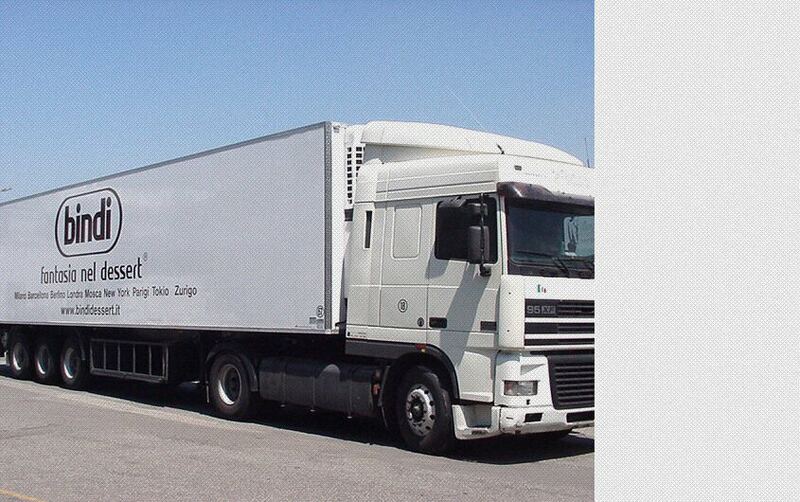 There, the unique concept of fast and reliable delivery of high quality desserts for the food service trade was born. 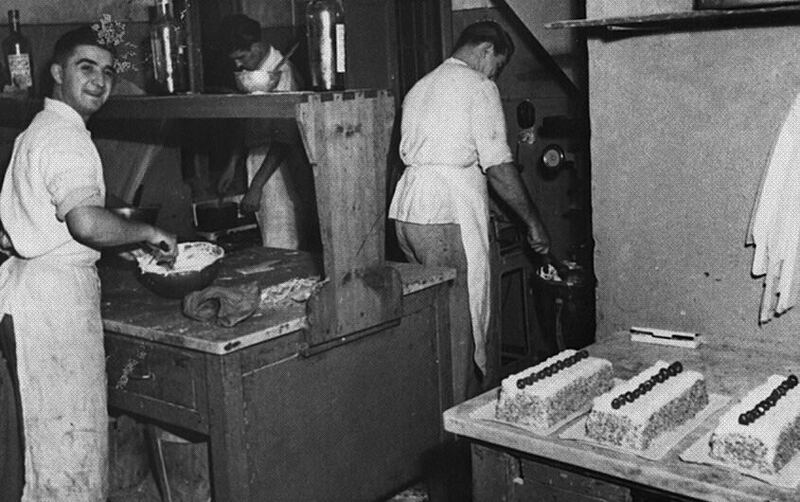 A passion for pastry and commitment to service is our family legacy. 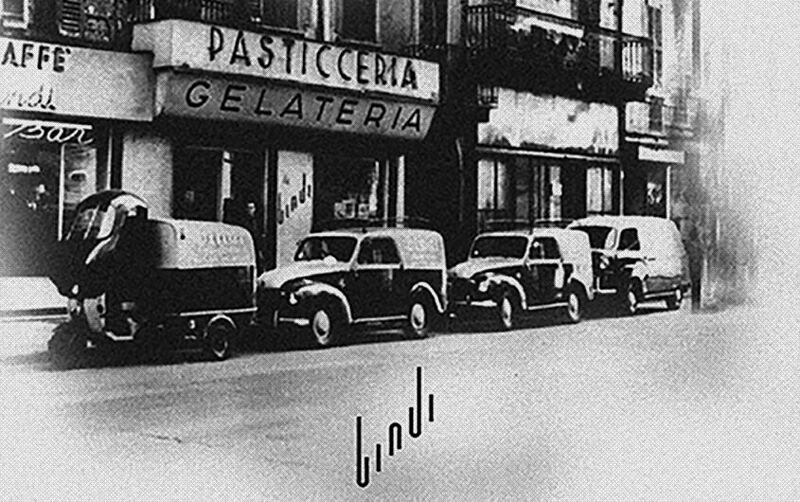 In the post-war era, Attilio Bindi’s creativity and passion lead to a remarkable innovation that forever changed the meaning of dessert. Bindi desserts became not only a sweet to be enjoyed, but also a service – a novel idea for that time. 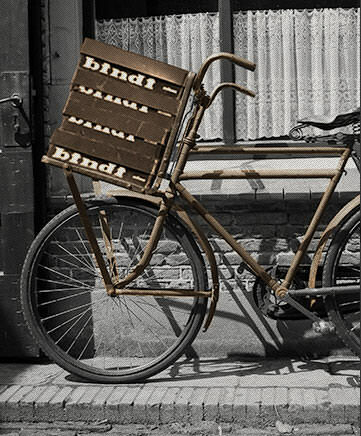 Bindi earned a reputation for producing popular cakes and pastries of unprecedented quality. 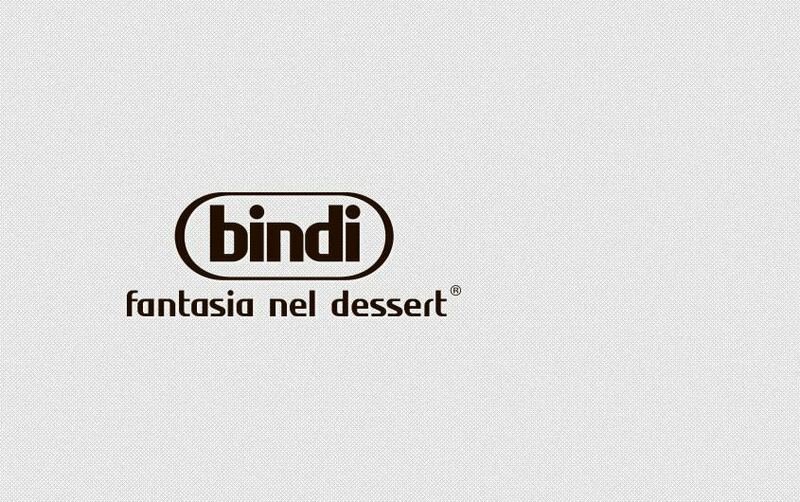 Soon Bindi took a unique step and became the exclusive dessert supplier to the finest restaurants in Milan. Means of delivery from the pastry shop to the growing client list? A humble bicycle. In the back of the old pastry shop was a workshop. There the family worked together creating new sweets. 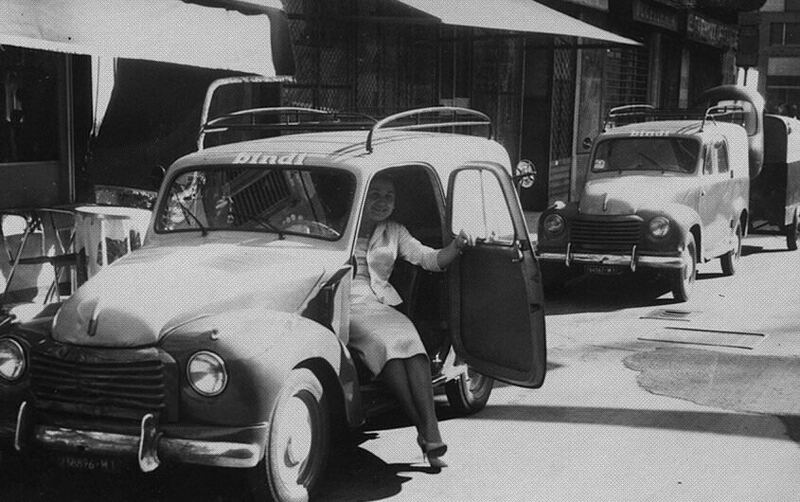 It was in that workshop that Atllio’s sons, Rino and Romano, found their love and talent for the family business. Long hours were spent in the workshop perfecting their craft. And there the Zuccotto, a Bindi signature, was first prepared. The Zuccotto’s unique shape was reminiscent of the caps worn by the priests back in the family’s home region of Tuscany. Inside the dome-shaped cake was a heart of gelato parfait – an ingenious design that allowed it to be transported without refrigeration. 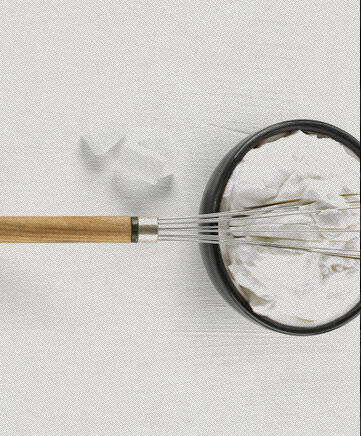 As the company grew, pastry chefs and staff joined the workshop. 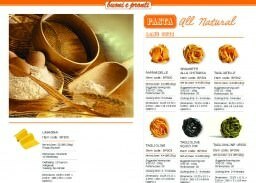 They and the Bindi family created many new products in these years including the now famous Profiteroles – tasty puffs enrobed in rich chocolate. Attilio Bindi was a great communicator and role model and instilled his values, enthusiasm, and energy into his children, Rino and Romano. 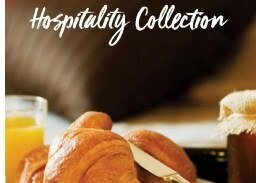 From working with the pastry chefs in the morning, to making deliveries and sales calls to restaurant clients, and meeting with the patrons of their own shop, there was no doubt of the family’s dedication to grow this business. How was it that Bindi became so well-recognized in the food service industry? 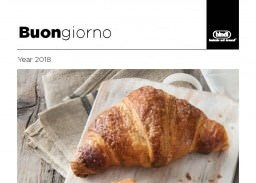 Surely word of mouth, but credit is also due to the passion and dedication that Attilio Bindi and his children had for their bakery and servicing their clients. 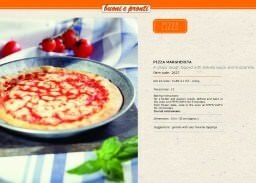 By now, Bindi served the best restaurants throughout Milano and was expanding beyond the city. 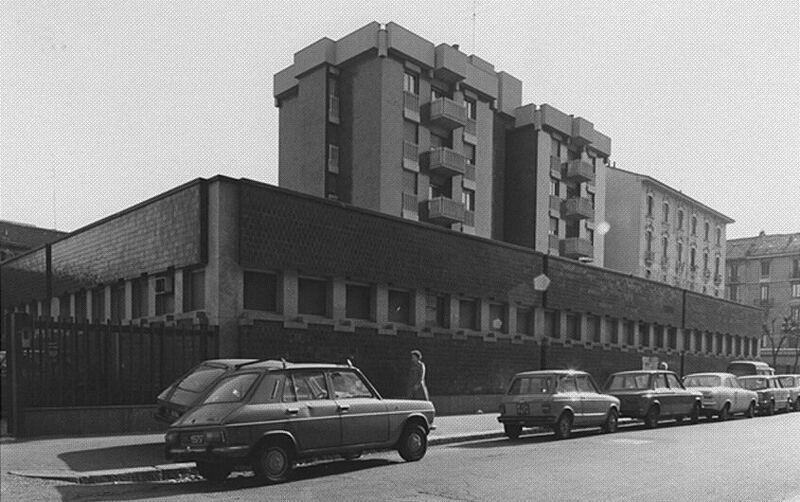 In 1962, after the death of Attilio Bindi, the business was naturally passed into the capable hands of Rino and Romano. During this period, the signature Marengo and the Truffle (Tartufo) were developed. This decade marked a tremendous period of expansion in facility size and territories served. 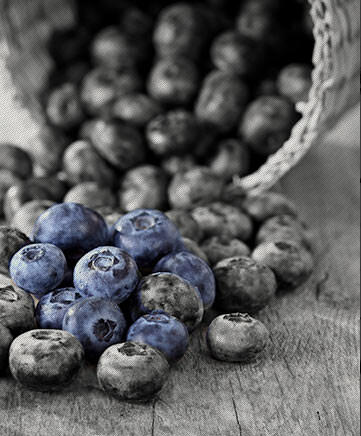 The Bindi operation moved from a small workshop to a large plant allowing for increased production and for the first time – cold chain distribution. 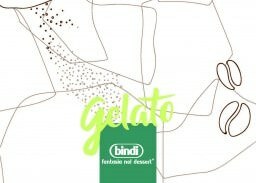 The new facility allows for the product range to broaden and the first Bindi tiramisu is produced. Thanks to this, Bindi will soon be credited for popularizing the tiramisu worldwide. 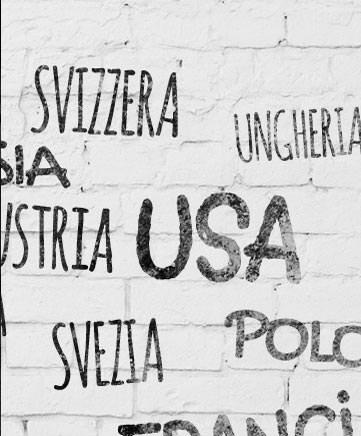 With a new 30,000 sqm plant located just outside of Milan, and new distribution into foreign markets, Bindi is more than ever an industry leader. The Bindi logo and tag line debuts. “Fantasia nel Dessert,” which translates to “Creativity in Dessert,” represents the company’s expanded horizons. The product line is no longer limited to cakes. It is now possible to serve the restaurant world with an ever increasing range of dessert items. 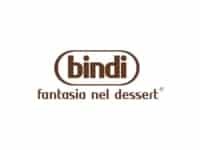 1990: Bindi desserts land on US shores for the first time and New York City becomes the first market served. 1995: Bindi’s reach expands first throughout the Northeast USA, then into the South, and then across to the West Coast. 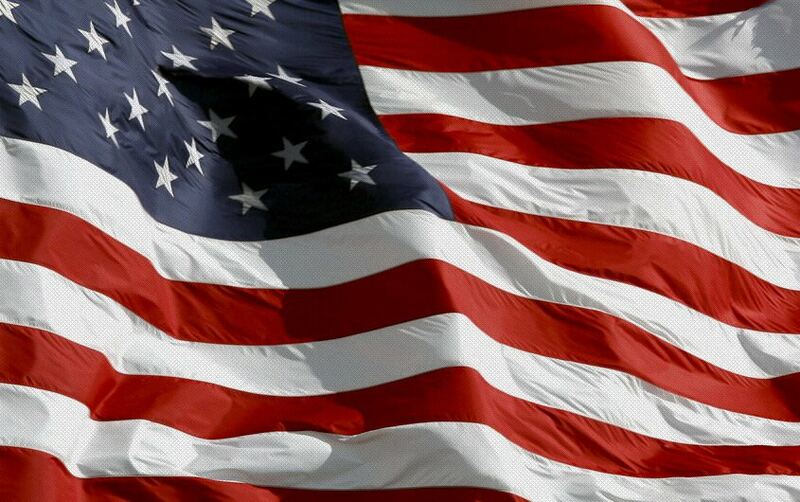 The first US Headquarters opens in Totowa, New Jersey. 2000: US Production Facility opens in Belleville, New Jersey specializing in producing gelato, sorbetto, and Bindi’s signature line of sorbetto filled fruit shells. 2006: The Bindi Los Angeles branch opens serving as a Logistics Distribution Center for the West Coast from Vancouver to San Diego and eastward to Phoenix. 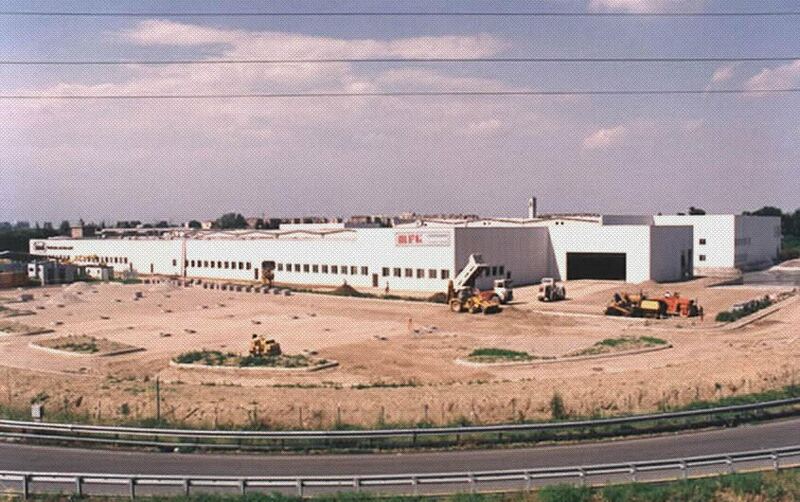 2008: The Belleville, New Jersey facility expands allowing for the production of American style pastries and cakes. 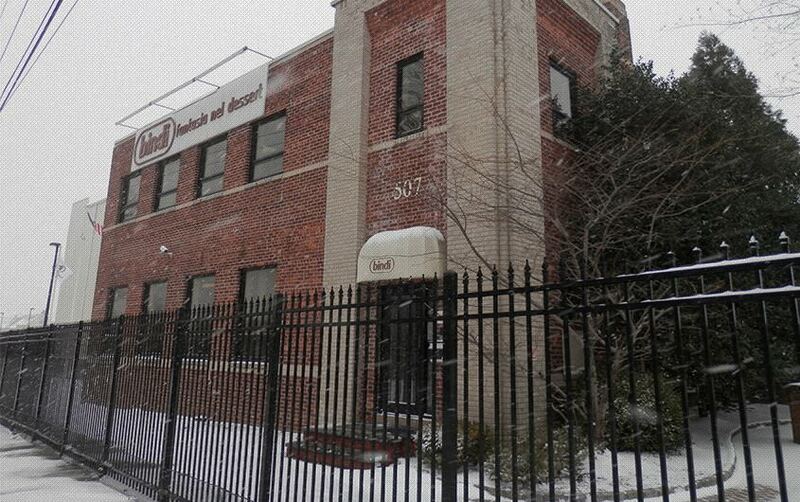 2013: US Headquarters moves to a new Logistics, Commercial and Administrative Center in Kearny, New Jersey. At the Belleville Production Facility a new Research & Development team is put in place to focus on serving the growing needs of the American national food service chains. Consolidation and expansion of the world market.